Freedom! We begin wanting freedom in our lives at a very early age. Toddlers want freedom from the playpen, teens want freedom in the form of a driver’s license, and older folks will fight to keep their car keys as well. 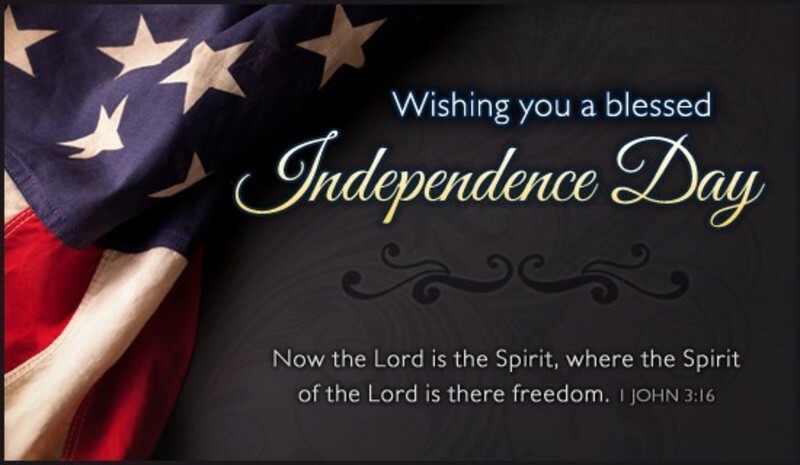 Come join us as we look a bit closer in the freedom we enjoy here in this great nation of ours but more importantly the Freedom we have in Christ!